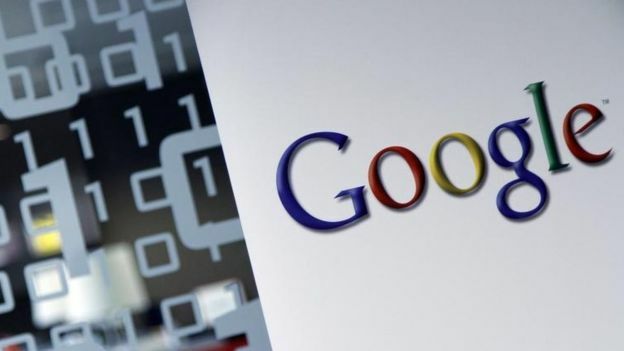 Google is to open a new headquarters building in London which could see 3,000 new jobs created by 2020. The news comes as a major boost to Britain’s technology sector. Sundar Pichai, the chief executive of Google, told the Vienna Times that the UK was still an attractive place to do business.